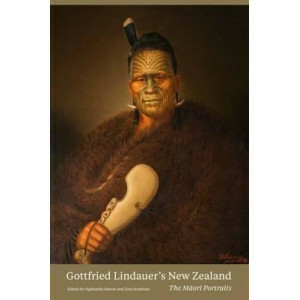 Since the Colonial Museum opened in 1865 and the first director, Sir James Hector, began collecting items of geological and natural history significance, the collections of New Zealand's national muse.. 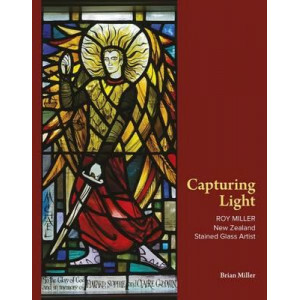 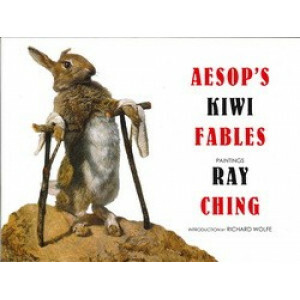 In this collection, newly painted for this book, Ray Ching's drawing and painting skills, familiar to New Zealanders through his widely seen paintings of birds, are imaginatively engaged in an altoget..
Art at Te Papa reveals and illuminates New Zealand's vast national art collection. 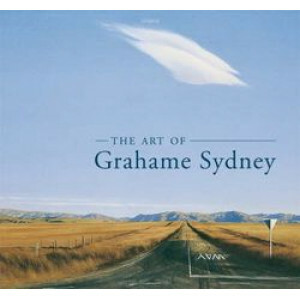 Reproductions of more than 400 individual artworks, personally selected by curators, are accompanied by brief essays ..
Grahame Sydney is regarded as one of New Zealand's major artists. 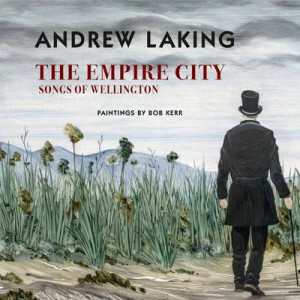 He is best known for his magnificent landscapes of Central Otago, many of which hang in public and private collections throughout New .. 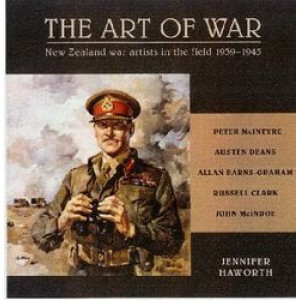 In the first book of its kind, author Jenny Haworth shows World War II through the eyes of five of New Zealand's commissioned war artists - Peter McIntyre, Austen Deans, Russell Clark, Allan Barns-Gra..  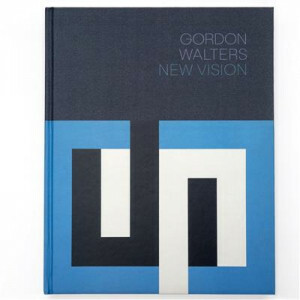 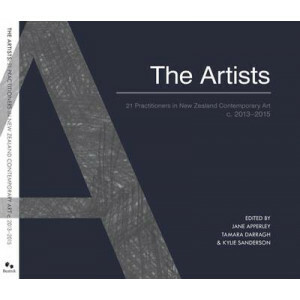 The Artists: 21 Practitioners in New Zealand Contemporary Art c. 2013-2015 provides a unique insight into the richness and diversity of New Zealand contemporary art through the work of emerging and es.. 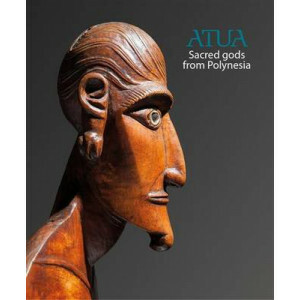 The Polynesian concept of atua-of gods, figurative objects and associated beliefs-developed over thousands of years and spread throughout the region. 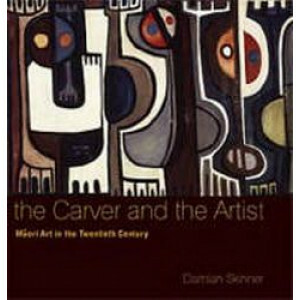 The superb examples of sculpture illustrated in th.. 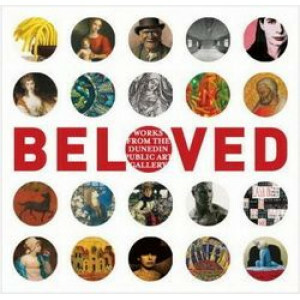 Timed to coincide with the Dunedin Public Art Gallery's 125th anniversary celebrations, Beloved: Works from the Dunedin Public Art Gallery offers an introduction to the Gallery's magnificent collectio.. 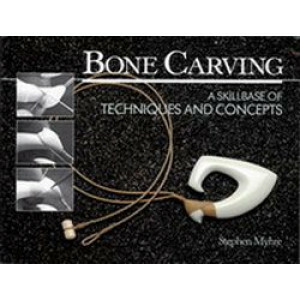 Bone Carving describes and illustrates the materials, tools and techniques, explaining every stage from roughing out to final polishing and mounting, in a clear, strongly personalised style. 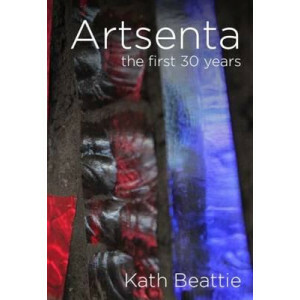 The autho..
KEN KENDALL's deep desire to live by his art took him around the world - through thick and very often thin. 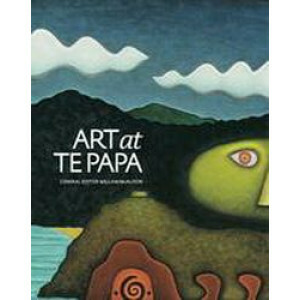 For forty years his response to what he saw took form, initially in ceramic and terr..
Jonathan Mane-Wheoki (1943-2014) was a much loved and respected academic and curator of broad and varied interests, who made an immense contribution to New Zealand art history over almost half a centu..
Twelve years ago, a young Auckland photographer, Yvonne Todd, became the surprise winner of the first Walters Award. 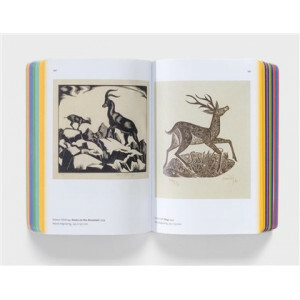 Judge Harald Szeemann confessed that Todd's was 'the work that irritated me the mos..
Creativity isn't all about individual inspiration and work. 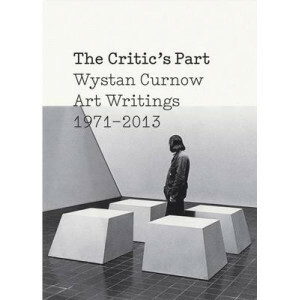 It sparks from the cross-fertilisation of energy and imaginations and ideas, and thrives in institutional, social and cultural places that r..
Wystan Curnow is New Zealand's longest-serving and, arguably, most important art critic. 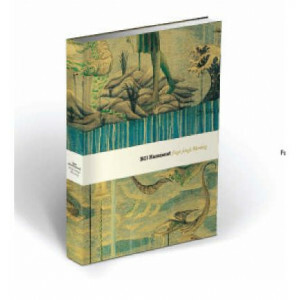 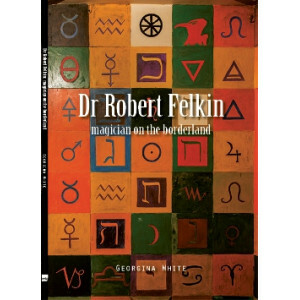 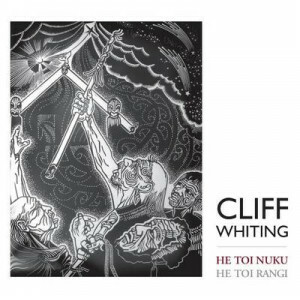 This edited collection brings together a selection of his art writings from 1971 to 2013 to provide the first c..
New Zealand's birds as you have never seen them before. 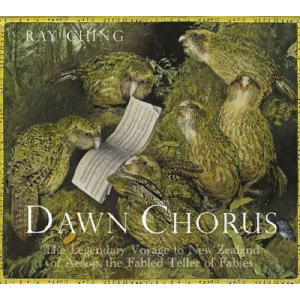 World renowned artist Ray Ching has created a truly unique celebration of New Zealand's birds and landscapes. 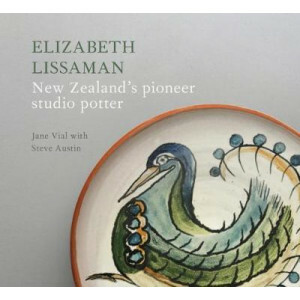 Magical, humorous and beautiful, t..
Elizabeth Lissaman: New Zealand's Pioneer Studio Potter traces the life and works of New Zealand's pioneering woman studio potter. 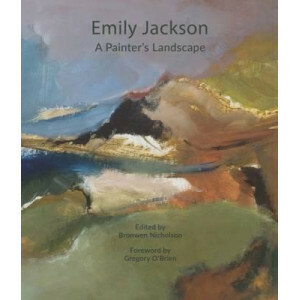 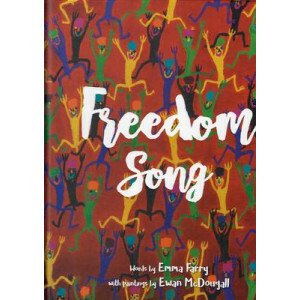 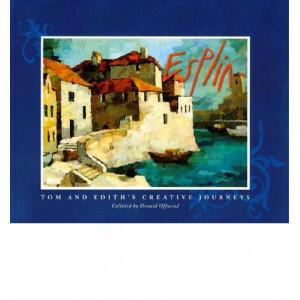 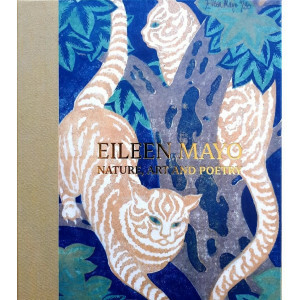 It is fully illustrated with over 100 images, especially photographed..
A memoir told in the painter's own words selected from her private journals and letters Emily Jackson: A Painter's Landscape reveals the inner life of a passionate and driven artist as well as giving .. 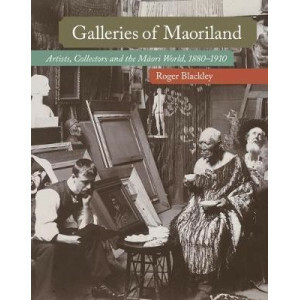 When Frances Hodgkins, our most celebrated artist, first left New Zealand in 1901, location became a key factor in her determination to succeed as an artist. 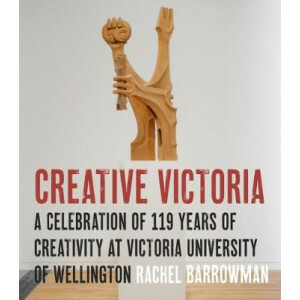 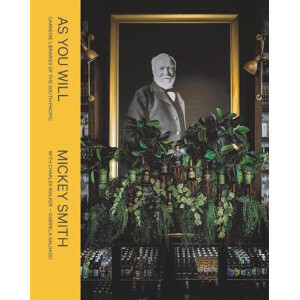 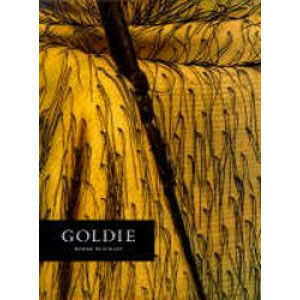 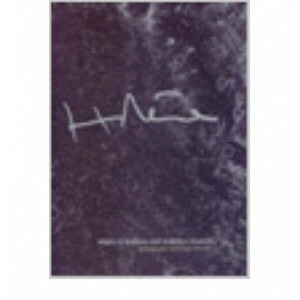 In this engaging book, curator Mary Kisler..
On 22 November 1974, five jewellers opened Aotearoa's first contemporary jewellery gallery in a narrow shop at 6 Lorne Street, in the centre of Auckland. 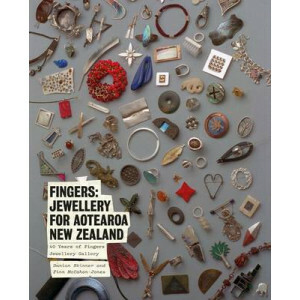 Fingers jewellery cooperative was an answer to..
New Zealand-born Frances Hodgkins (1869-1947) arrived in London in 1901 and, by the 1920s, had become a leading British modernist, exhibiting frequently with avant-garde artists such as Ben Nicholson,..
Galleries of Maoriland introduces us to the many ways in which Pakeha discovered, created, propagated and romanticised the Maori world at the turn of the century - in the paintings of Lindauer and Gol..
From the 1870s to the early twentieth century, the Bohemian immigrant artist Gottfried Lindauer travelled to marae and rural towns around New Zealand and - comissioned by M?ori and P?keh?- captured in..
Gretchen Albrecht CNZM is one of New Zealand's most influential painters. 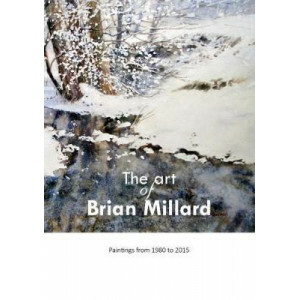 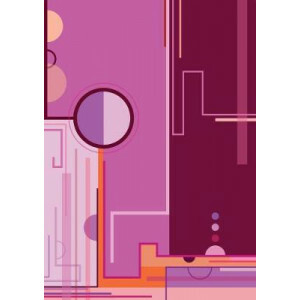 Over the course of her long career, her work has continued to surprise and delight and her paintings feature in many important.. 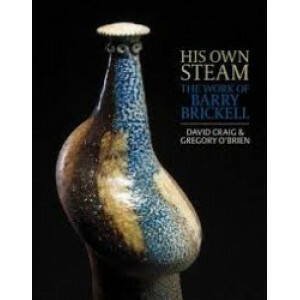 The work of potter, artist, craftsperson, railway enthusiast and iconoclast Barry Brickell. 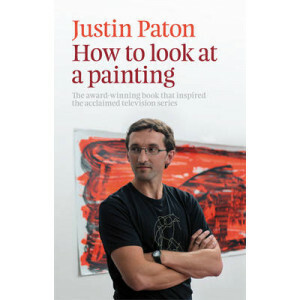 In essays by David Craig and Gregory O'Brien and with both newly commissioned photographs by Haru Sameshima ..
Acclaimed art writer Justin Paton takes us on a journey of exploration through the centuries and across the painted world - from the luscious fruit of Italy's Caravaggio to the lonely landscapes of Ne..